The village of Stenness is situated at the south-east end of Loch of Stenness, south west of Finstown on Mainland Orkney. 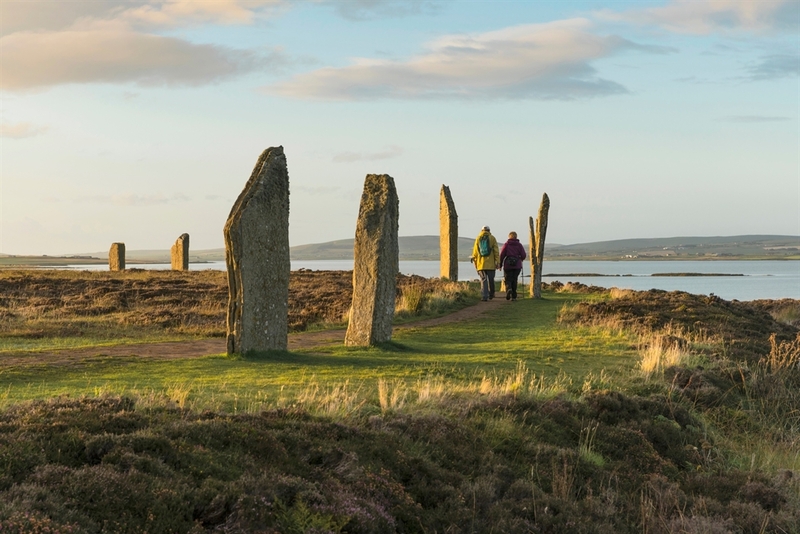 Stenness is a great base to explore the Heart of Neolithic Orkney and its prehistoric monuments. The Standing Stones of Stenness date back to 3100 BC, making it one of the oldest stone circles in Britain. Only four of the original 12 stones remain. Maeshowe is one of Orkneys most outstanding Neolithic tombs. This chambered tomb was constructed before 2700 BC and contains runic inscriptions from the much later period of the Vikings. 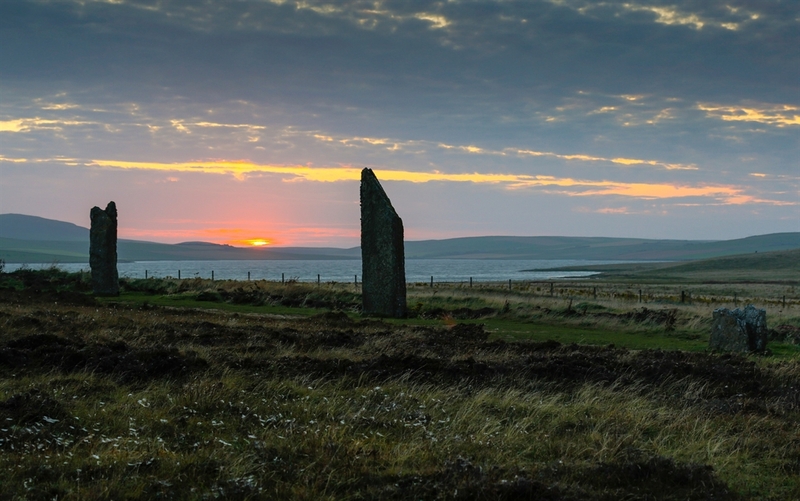 To the north of Stenness is the Ring of Brodgar. This spectacular stone circle has an unusual layout and is surrounded by a large ditch. 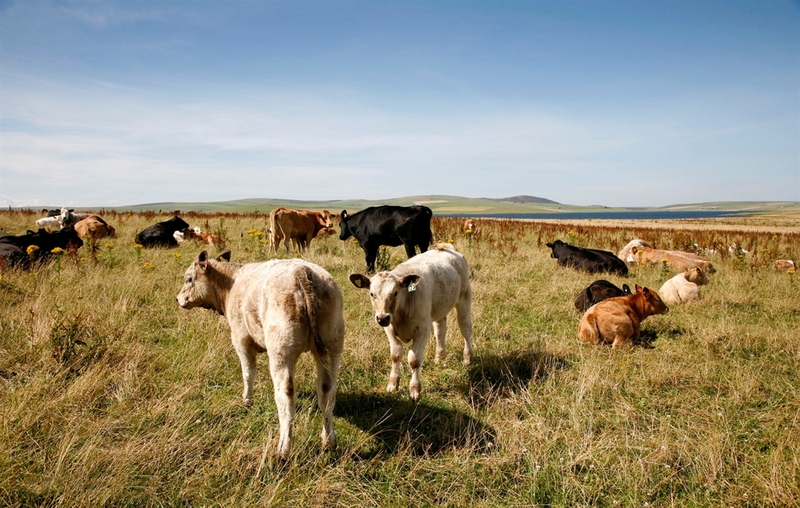 At the Barnhouse settlement visitors can explore the remains of 15 small dwellings of an Orcadian Stone Age Settlement.